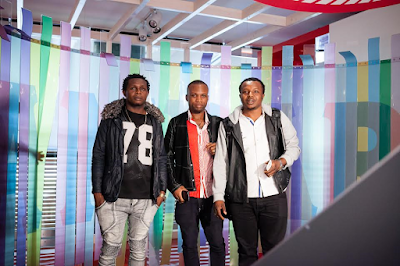 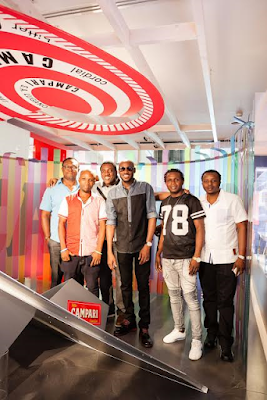 The pop king was hosted this week at the Campari house located on the outskirts of Milan, on the invitation of the respected Italian Organisation. 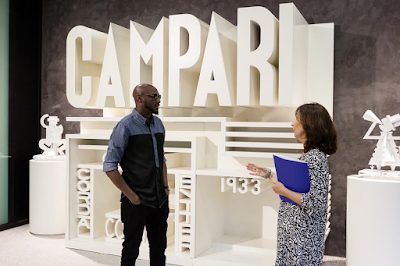 The Pop giant and his team kept the news on the low, refusing to let the cat out of the bag, even after they were spotted in Milan Italy. 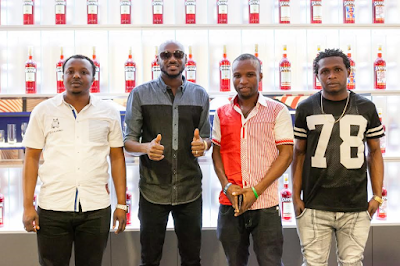 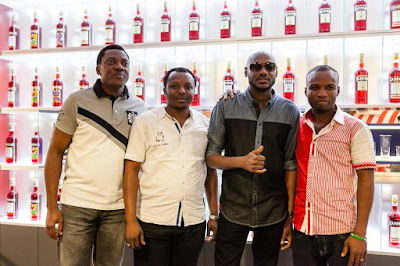 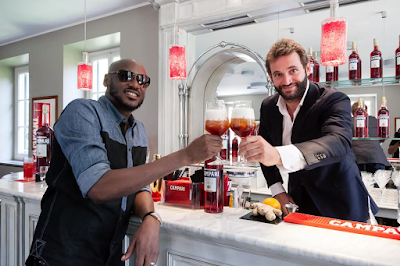 2face well known as 2baba is a brand ambassador for Campari, the first African Artist to be so decorated in over 2 centuries. 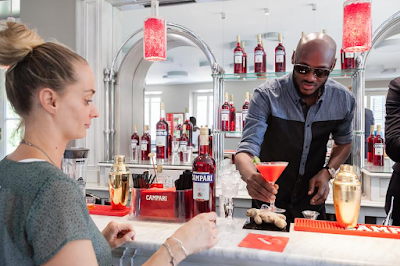 He now joins a global elite list of celebrities who have been invited to the home of Campari, where he toured the Campari Museum, brewed his own Campari cocktails and had lavish lunch at the summer home of the company's current owner Gaspare Campari. 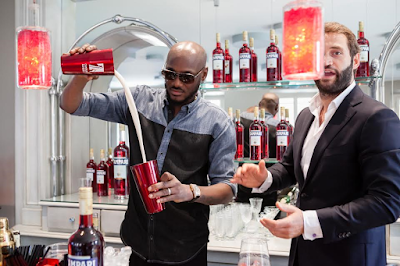 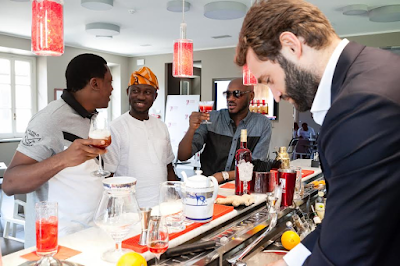 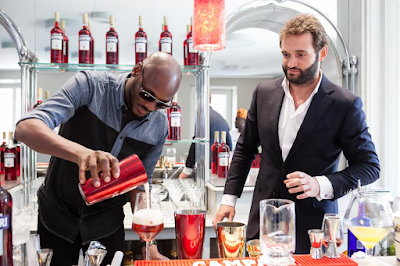 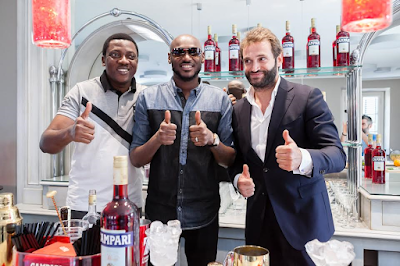 2baba joins the list of global celebrities like Eva Mendez, Penelope Cruz, Salma Hayek, Milla Jovovich, Benicio Del Toro, Eva Green and Kate Hudson, that have either paid a visit or participated in signature Campari activities since the drink was first brewed in 1860. 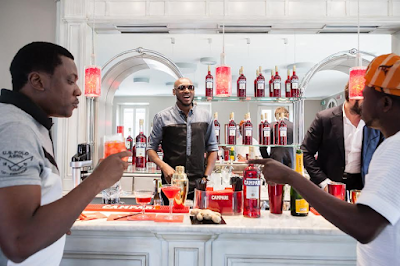 The visit, Idibia says, is a continuation of his amazing relationship with Europe where he won his first-ever international award at the MTV Europe Music Awards in Portugal 11 years ago.